Having control of your money is important, but living a debt free lifestyle is often very different. People who are debt free often live by slightly different rules, they make decisions based on what they know as fact and can walk away from what seems like a great bargain! 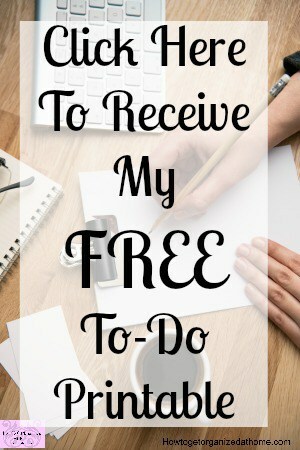 Being debt free is knowing what you need rather than buying what you want! 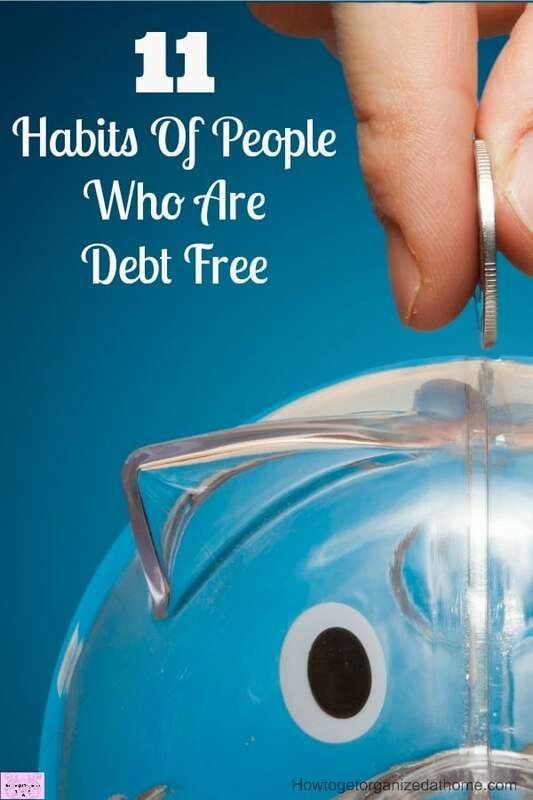 If you are trying to live a debt free lifestyle or are trying to become debt free, adopting some of the habits of people who are debt free might help you to kick your finances into better shape. 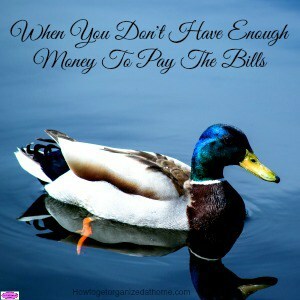 Living a debt free lifestyle isn’t always easy! There are constant pressures all around trying to offer you credit at every point, with some great deal attached. Avoiding these offers and saying no, is difficult! However, there is always a catch and for me, it’s owing money to a credit company that would scare me! Understanding the importance of debt free people in our society and how it frees them from the restraints that debt can cause! Budgeting is the key to people who live debt free lives; they know the money they have coming in, they know the bills and expenses they need to pay. They give all their money a task they must complete; it is that simple. It is important that you learn to spend less than you earn. This does seem simple but if you are putting big-ticket items on credit, means you don’t have the money for them and that is simply spending more than you earn! The most difficult task when it comes to living a debt free lifestyle is not listening to peer pressure. You know there is always someone who thinks that it is OK to spend money, pushing you with the line ‘you deserve a treat’! This is not a good environment for living a debt free lifestyle or for people who are debt free. It might seem odd, but people who live a debt free life understand the value of money. Often in today’s society, we use plastic to pay for goods, we don’t handle money! Handling money helps to understand the true meaning of money and the power it holds! People who are debt free tend to use cash; this gives them the control over their money and avoids the temptation to overspend. Planning for the unexpected, this might sound vague but it is the best money tip. There is always some unexpected expense and having the funds available can cut the need to borrow money to pay for the unexpected bills that you know will arise. Deals that seem too good often are not worth the money! There is often a catch with a deal and being able to walk away isn’t easy, especially if they offer you some credit to pay for the goods too. But being able to walk away from a bargain, when you know you don’t need the item is difficult! People who are debt free don’t feel the need to impress anyone with the latest gadgets or accessories. The impressive thing here is not having any form of debt. You don’t need to have an array of electronic devices, having what you can afford is the most important point here. Live within your means! 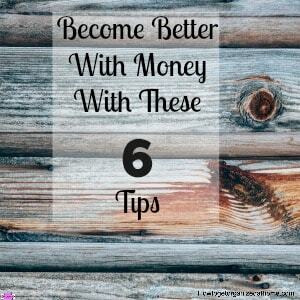 Tackling an addiction to shopping and stop spending money you haven’t budgeted for! You have to learn happiness with what you have and saving for those items which you do want. Commitment and dedication to those big-ticket items are necessary because not having credit means if you need something you must save for the item first. 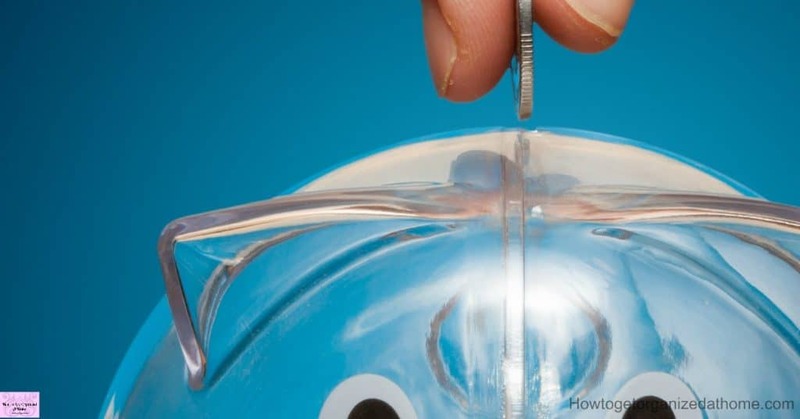 This concept is lost when credit is so easy; the idea of saving is becoming more alien like! One habit that you will love is living the debt free lifestyle! The idea of not having to pay credit companies large sums of money each month from your wages is amazing. You actually become in control of the money that you earn and you are no longer lining the pockets of large credit companies with interest payment. More and more people are choosing to live the debt free lifestyle because it is less stressful and more rewarding. You are not working to pay most of your income to credit companies. Our homes have the technology, but often they become crowded with more things than we truly need. Often paying for these items on credit and making them more expensive in the end. We have become a society that needs more and more items to live! We have to work longer to pay for more stuff! With all the items stuffed in our homes, it makes this more difficult, creating more work. We need to change the money habits of people, to start living a life they can afford, rather than the one that is filled with debt! 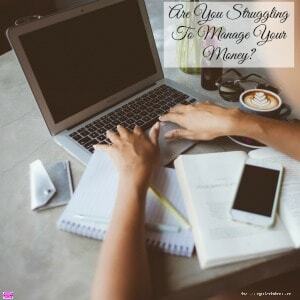 If you are struggling with understanding the details of creating a budget and what that will mean for you, then perhaps taking a more in-depth look at budgeting and what that involves will help! A great resource for understanding budgeting is Dave Ramsey’s Complete Guide To Money. He understands the concept of budgeting and he has written some fantastic books on money and budgeting, he even has courses to help teach people how to budget! Therefore, the benefits of living a debt free life are better for your health, with less stress and less worry. 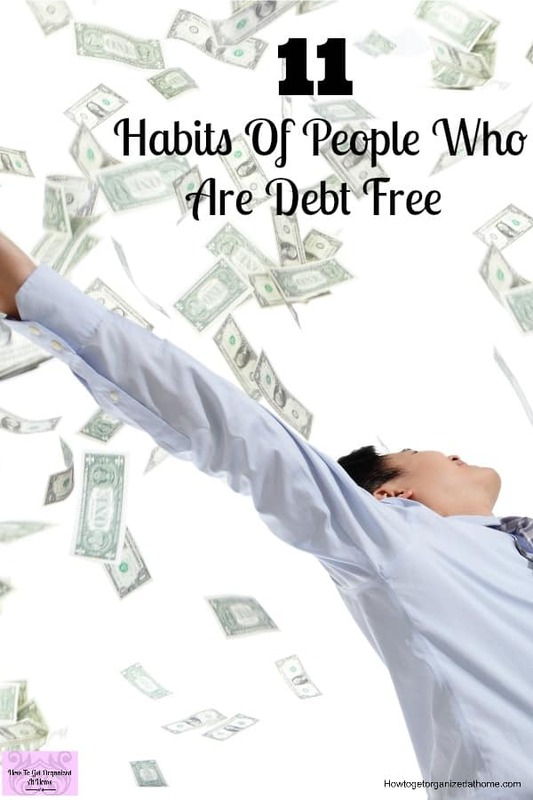 Following the habits of people who are debt free might help you to become in control of your finances and cut the stress related to spending more than you can afford. We’re really trying Sharon! this is the second month we’re budgeting with a zero based budget and the first where we haven’t had any additional income but my part time salary.We’re just barely able to pay all of our monthly expenses. I know it won’t be long before there’s more money coming in so we’re trying to refrain from those “you deserve it” purchases! You are doing well Angela! Proud of you 🙂 You will get there! I’m debt free at 40 and people are often shocked to learn that I’ve never followed a budget. By living below my means since my college days, I never had to follow a budget, I’ve also never paid a cent in credit card interest. I think a budget can help people get on track, but achieving true financial freedom is based on changing the conventional relationship to money to something more sustainable. That is awesome, but the most important thing you do is living below your income and that is so important! I agree we do need to change the relationship we have with money!